A truly authentic Kiwi Maori culture experience designed with you in mind over a minimum two night stay. 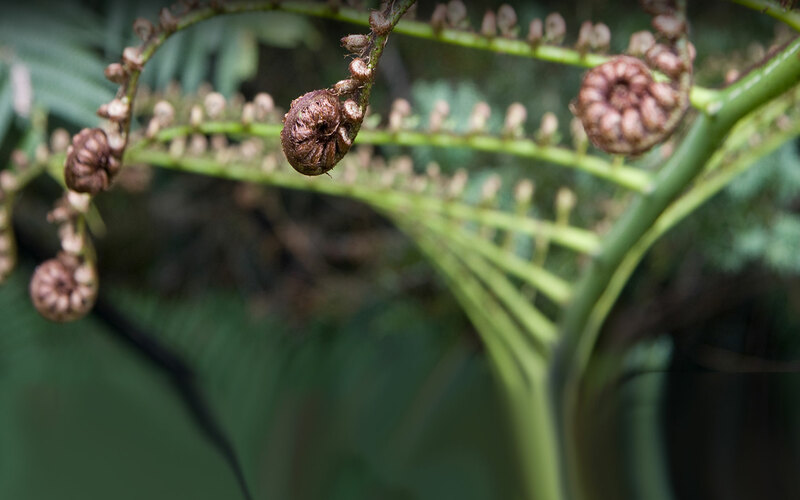 Aroha (Maori meaning 'to love and respect') contains many components, from the homestead to the food, the animals and surrounding environment - all brought to you with our expertise in putting together our portfolio of luxury escapes, the attention to detail and your comfort in mind. This is an experience where you don’t need a car, everything is within your reach to enjoy! We collect you from the airport or your previous collection point and we return you to the airport or your next destination point, making it as easy to relax as possible with everything you could possibly want in a peaceful and natural New Zealand environment. Our Aroha cultural luxury escapes are the perfect introduction to New Zealand and Maori culture, and the perfect way to finish by relaxing before making your way home on a long flight. The best bit? Luxury is not about price, but rather the value of the experience, so we have priced the experience to make it within reach of most budgets without compromising any aspect of the quality and high standard we have brought together. 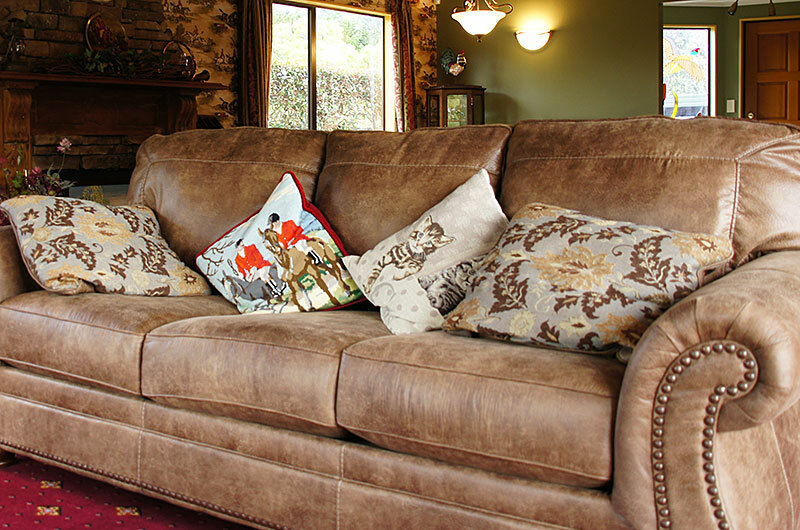 After you are welcomed into Aroha, you can relax, unpack and stroll around the property. 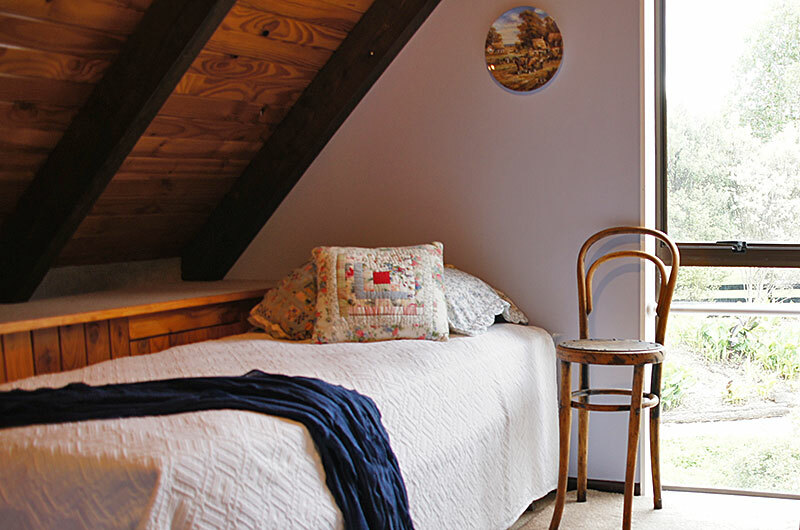 Situated in the gentle rolling green hills of East Auckland nestles a Kiwi farm cottage, offering our weary traveller rest, culture and food to restore the soul. 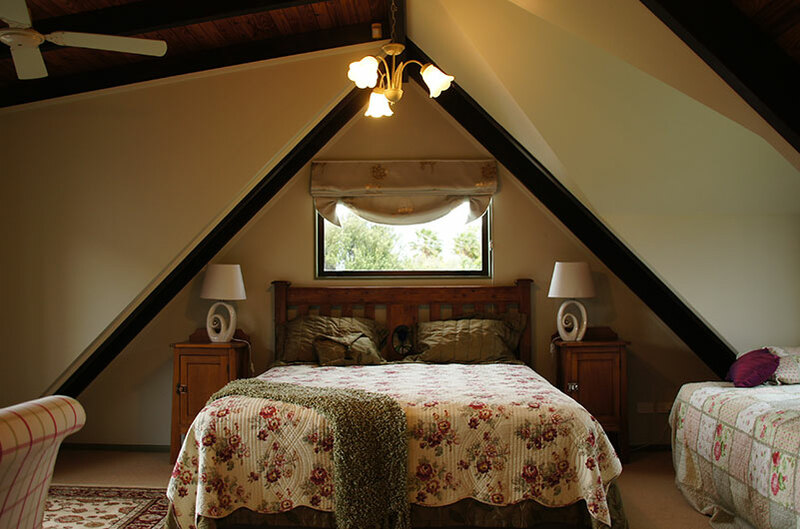 Aroha is located in one of the most peaceful rural areas of Auckland. 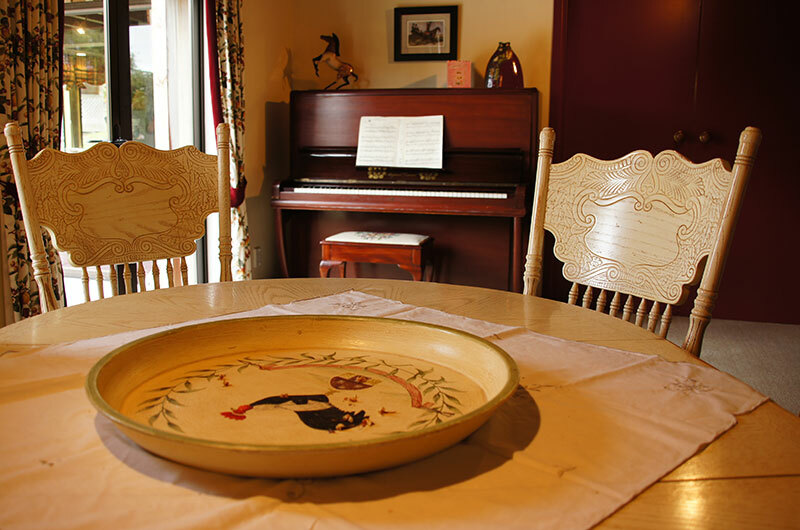 Surrounded by lush lawns and native plants, as well as an intimate farm atmosphere, you cannot fail to be taken over by the subtle magic of this comfortable, authentic Kiwi homestead which is furnished in Kiwiana pieces gathered over many years. On arrival you will be greeted by your Maori host and take part in an authentic Maori welcome and blessing ceremony, followed by arrival drinks and a little food to restore your energy. 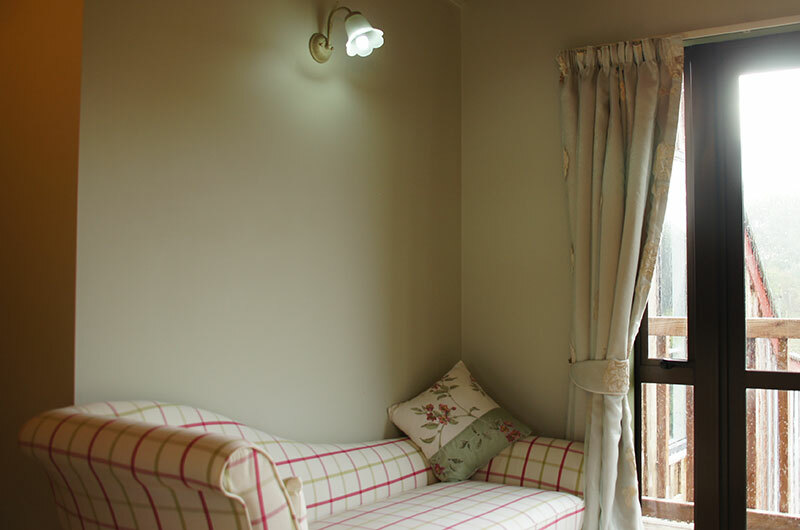 Relax or read a book in a peaceful environment in our Luxury Escapes range of high standard, authentic properties in which you get to sample real Kiwi life. 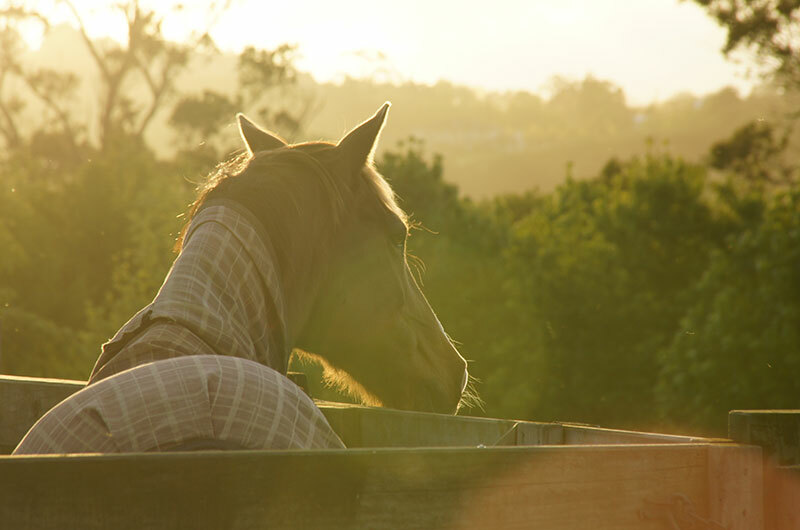 Spend time with the horses in the stables before experiencing a Maori cooking event on your first evening in a real farmhouse designed with your relaxation in mind. 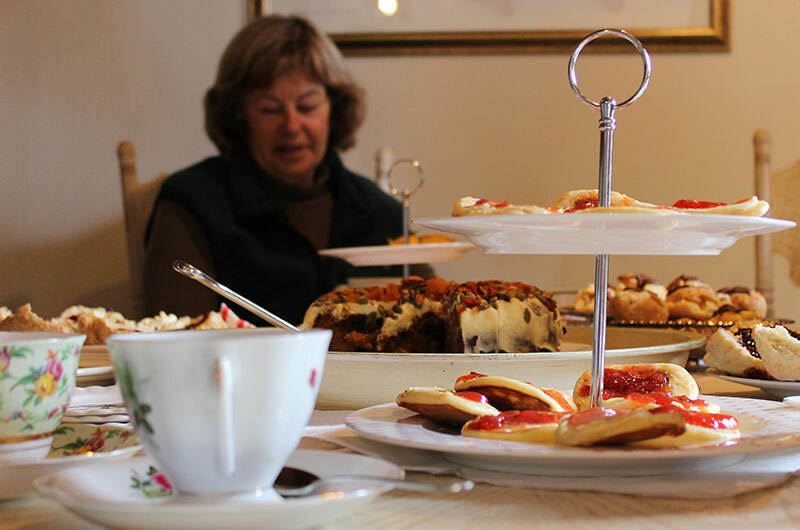 Awaken to a luxury breakfast all laid out the following morning with tea served in the daintiest of china, whilst you linger over the local newspaper and decide what activity you want to do in your day ahead. “Aroha” means to love, feel concern for, feel compassion, empathise and respect. To share a part of our Maori culture with you is an honour and to share kai (food) with you an even bigger one. 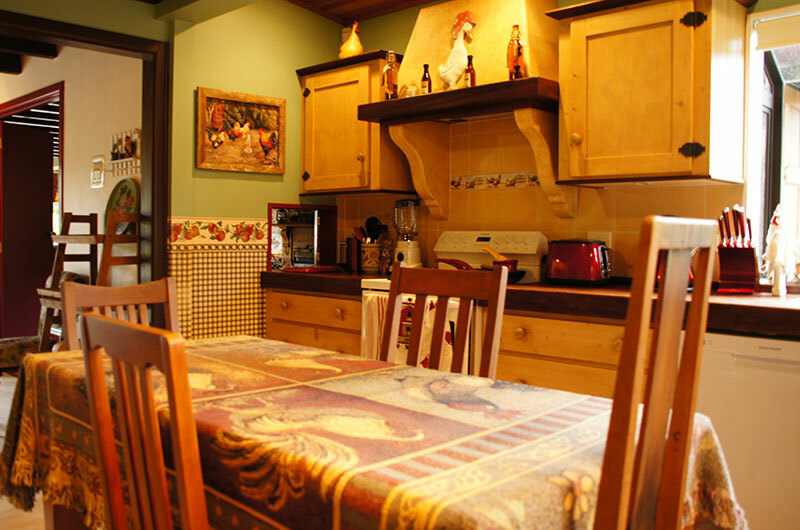 Once you are settled in, join your host in the warm, cosy kitchen and learn about our local organic foods from garden to table. Cook a feast of garden-to-table ingredients together and partake in company in a gentle and authentic way. Let us feed your spirit on our stories from Maori and Kiwi history. Wander down to the stables and get acquainted with these gentle animals. These luxury escapes mean you are not required to do anything you don’t want to do. If you want to hang out with the animals and feed a slice of apple to them, then they would be delighted to accept. For the more adventurous, we offer a horse trek or an outdoor arena riding lesson. Your space, your moment, your choice. 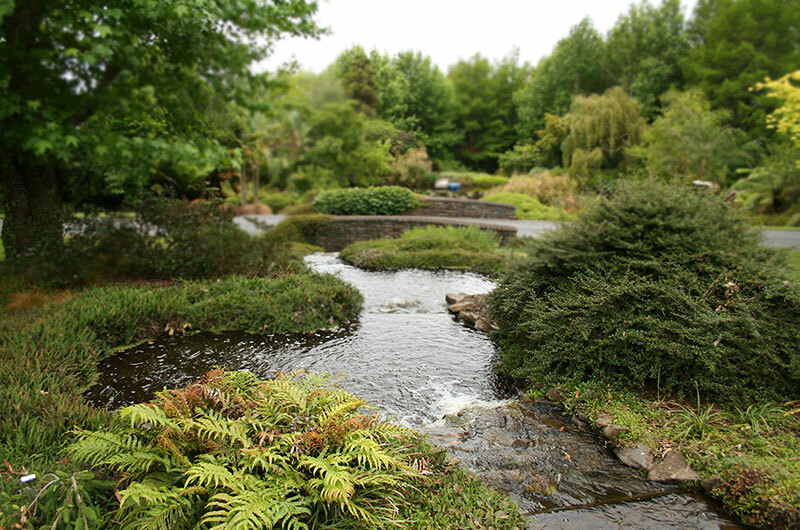 Situated in the gentle rolling country of east Auckland, Ayrlies is one of New Zealand’s best known gardens. Characterised by sweeping lawns and informal but detailed plantings by ponds and waterways, it has been described as the quintessential New Zealand garden. Ayrlies was created by Beverley McConnell and her late husband Malcolm, co-founder of New Zealand engineering and construction company McConnell Dowell. 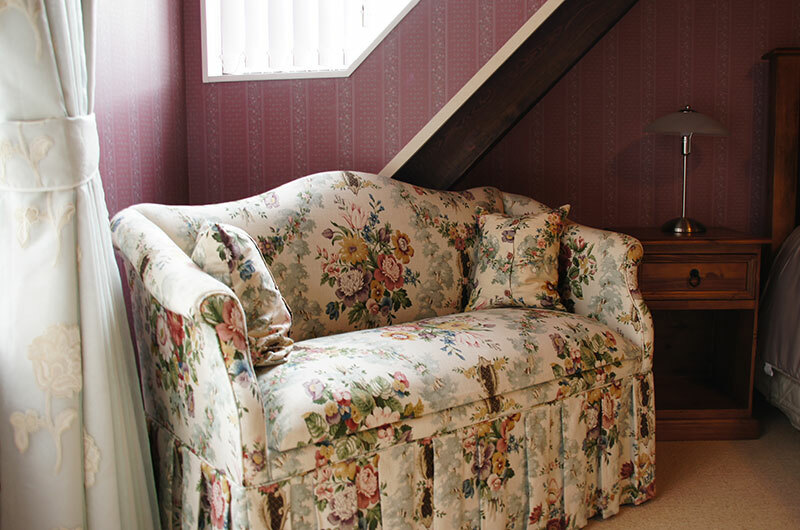 It is named after the family farm in Scotland. The Garden began in 1964 with a 1.2 hectare bare paddock of heavy coastal clay, expanding to 4.8 hectares in 1980 with the addition of three large ponds. In the millennium year 14 hectares of swamp flats below the homestead were transformed into a wetland area with a 3.3 hectare lake, providing a habitat for many wading birds. Prenzel of Whitford is a boutique tasting room located in the quaint village of Whitford, specialising in New Zealand made culinary products and premium beverages. We believe the products represent the best of popular New Zealand flavours and will compliment any Kiwi cuisine beautifully. Enjoy browsing through the delicious range displayed in Aroha, selected with you in mind. Choose to either open and enjoy products during your stay or select your favourites and take them home with you as special gifts. The whole experience was just so relaxing….we ate, laughed together, drank tea, sat in the sun and talked with horses. We experienced true Kiwi and Maori culture over two days before we began exploring the rest of New Zealand. What a perfect place to overcome jet lag and prepare for adventure and scenery.